The majority of Cragmont’s annual budget is met through the faithful budgeted support of our Original Free Will Baptist churches. This support is vital. General operating expenses rise each year as inflation and general economics influence. Increased budget support from our churches is needed and very important to maintain the ministry that is Cragmont. The Club was established to help maintain a healthy cash flow throughout the year. Each year the Club is responsible for bringing in approximately $30,000; much of which will arrive on a monthly schedule. While the Club will give you and your immediate family members certain benefits, it is our hope that the greatest benefit you receive is knowing that you are helping to support an important ministry of the denomination. 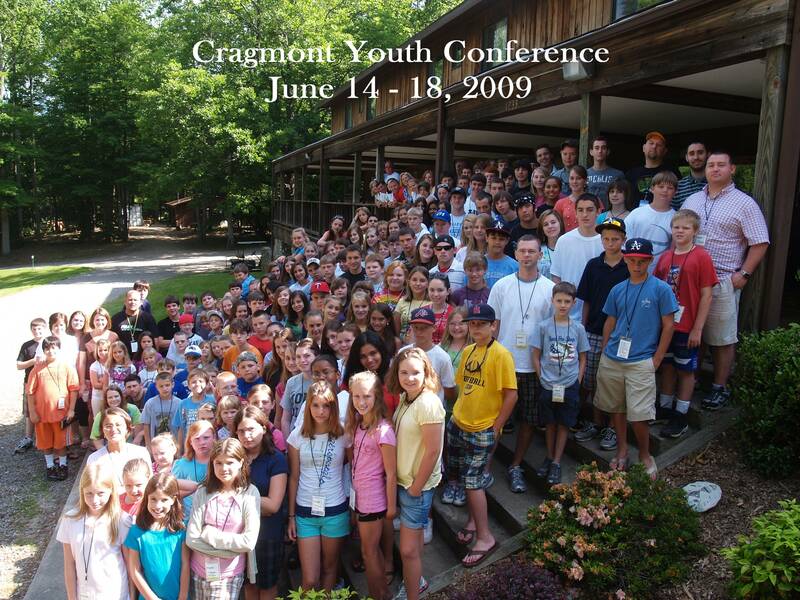 For $15.00 per month you can have one room for three nights at Cragmont at no cost. Meals are not included in the plan. To become a club member just send in your check noting that it is for Cragmont Club.